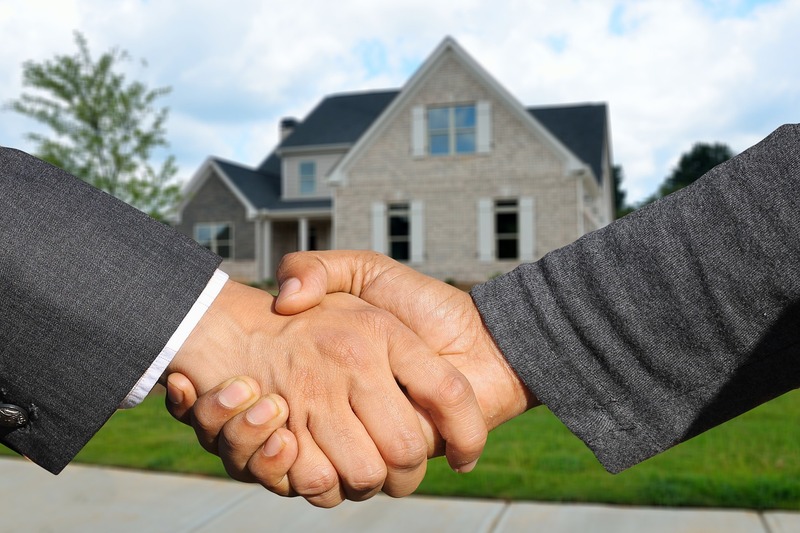 In a typical real estate purchase and sale transaction, a third party usually assists the parties perform the terms of the agreement. This third party is known as escrow. The next couple of blogs will discuss the role and function of an escrow agent. This first blog defines escrow and the scope of its agency, and the second will discuss escrow’s duties and liabilities. The California Civil Code defines escrow by the following: “[a] grant may be deposited by the grantor with a third person, to be delivered on performance of a condition, and, on delivery by the depositary, it will take effect. While in the possession of the third person, and subject to condition, it is called an escrow.” (Cal. Civ. Code § 1057.) The term “grant” in this definition includes deeds that transfer or encumber an interest in real property. (Cal. Civ. Code § 1053.) In a purchase and sale agreement for real property, the transacting parties deposit into escrow, inter alia, the applicable deed and purchase funds, which escrow subsequently delivers to the appropriate side once all conditions are satisfied. (See Summit Financial Holdings, Ltd. v. Continental Lawyers Title Co. (2002) 27 Cal. 4th 705, 711–714.) The lifespan of escrow usually begins with the initial deposit and instructions, and ends/closes when the conditions are satisfied. Our attorneys at Schorr Law have a great deal of experience with real estate matters and disputes. To see if you qualify for a free 30-minute consultation, contact us today!